What (RFRA) basically says is that the Government should be held to a very high level of proof before it interferes with someone’s free exercise of religion. … We believe strongly that we can never … be too vigilant in this work. How do RFRA laws work? Does the individual have a sincere belief that is being substantially burdened? Does the Government have a very good reason (e.g. health or safety) to interfere? Is there a reasonable alternative to serve the public interest? RFRA spells disaster for LGBT rights. RFRAs don’t make the sky fall. 21 states have passed a state RFRA. 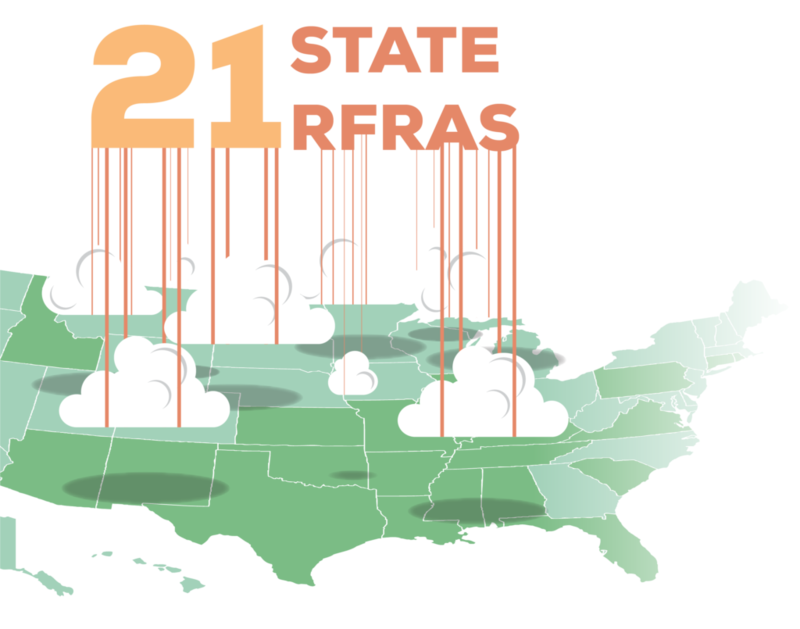 States like Connecticut and Illinois have had RFRAs on the books since the 1990s, and LGBT advocates still hail them as some of the best states for LGBT individuals. RFRA was created to discriminate based on sexual orientation. RFRA was created to protect religious minorities. RFRA was originally created after Oregon state denied unemployment benefits to Native American counselors who were fired for using peyote in their religious ceremonies. 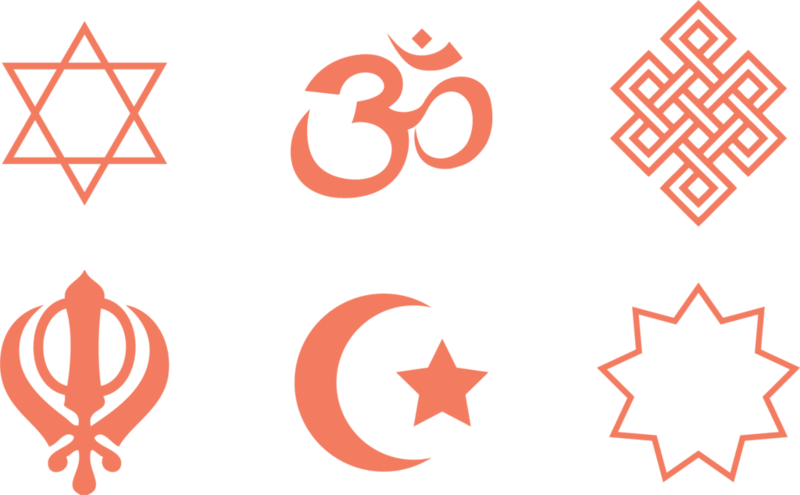 RFRA is just a trump card for religious people to use in court. No side gets an automatic win. The interests of all sides get weighed. All RFRA does is level the playing field in court for people of deeply held religious convictions. Sometimes they win and sometimes they lose.